Our customers tell us every day that they don’t need to know every piece of data about the “door” 24/7, they want to know when the door opened, or closed, when the bank vault was accessed, when the temperature rose or fell, the moisture increased, or decreased, when an item left a geofence. They want the right data at the right time to make intelligent business decisions, respond rapidly, and create real ROI. We exist to make business more efficient, and drive bottom line revenue. After looking at the current landscape of technology solutions for the Internet of Things, we saw a bevy of elements that didn’t appear necessary. We saw companies selling technology, rather than solving the real business problems. We created our technology as a tool for asset tracking and remote monitoring that can be deployed at scale to optimize performance, enhance accountability and reduce the risk of loss. GeoTraq modules are intelligently designed with simplicity at its core. Optimized for IoT applications, GeoTraq strips away 70% of the standard cellular module, leaving only what you need. We provide you the right data, at the right time, for a price that creates a REAL ROI, and can easily be deployed at scale. We eliminated unnecessary components to create an intelligent, simple design for Mobile IoT hardware that resulted in a self-contained, fully integrated, Mobile IoT wireless module. Our IoT modules can be installed without designing or building a printed circuit board for mounting. 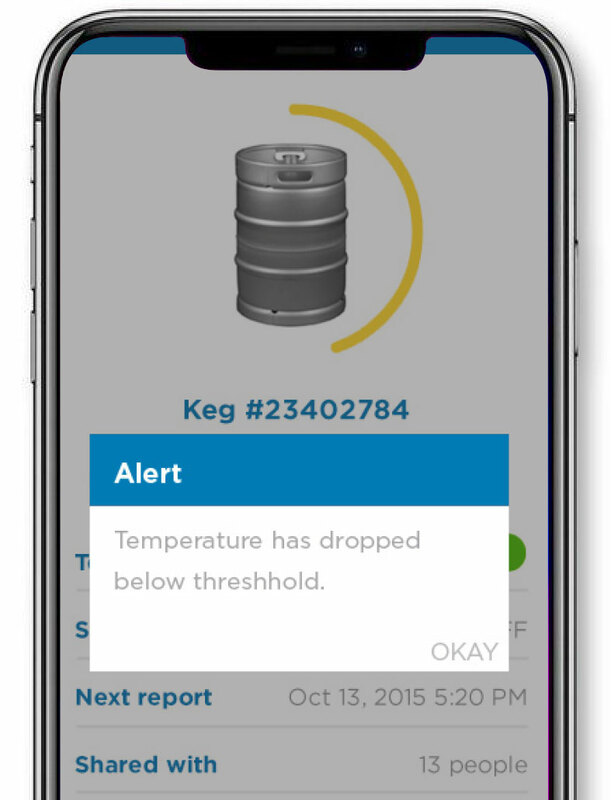 By sending very small packets of data with position information and sensor status at scheduled times or for trigger-based events, we provide customers with the data they need, only when they need it. 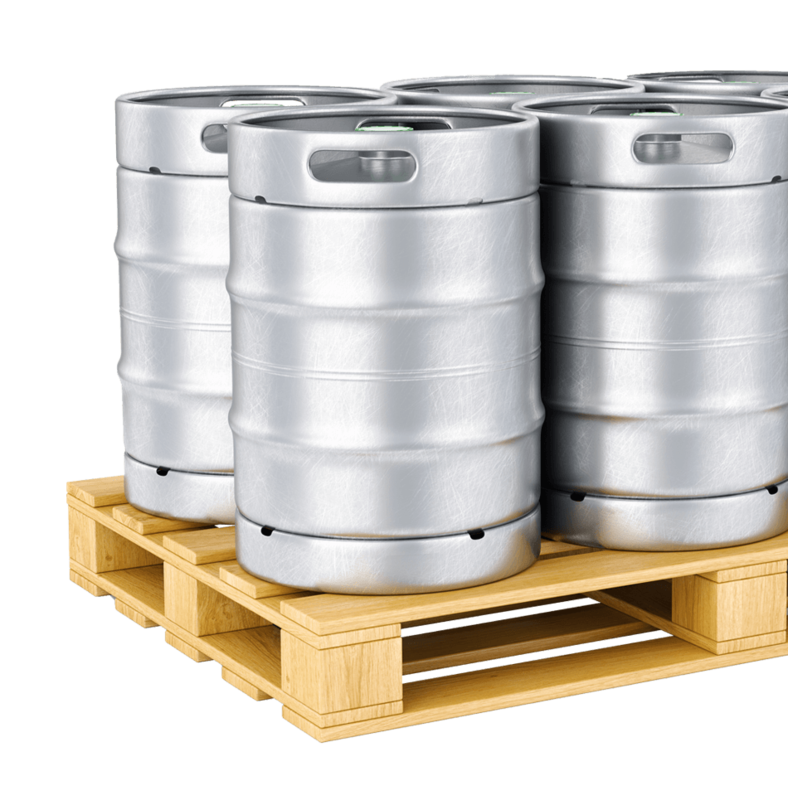 Finally, an IoT solution that creates real ROI. GeoTraq provides mobility and ease of deployment through penny-sized IoT wireless connectivity modules that leverage existing global cellular infrastructure. 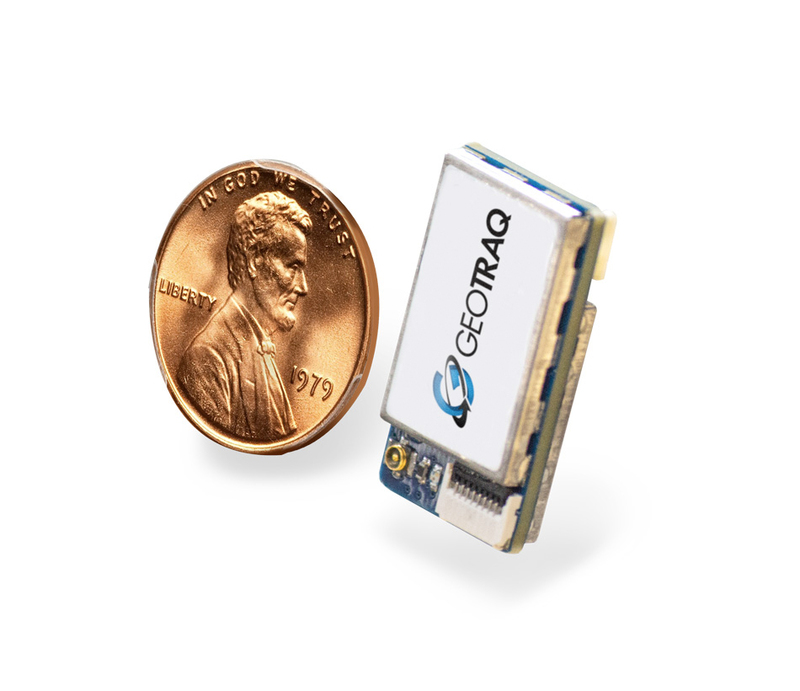 GeoTraq Mobile IoT modules are designed with a plug and play form factor for easy attachment of antenna, battery and sensors. Combined with affordable service packages for connectivity, GeoTraq is a low-cost solution that makes dollars and sense.